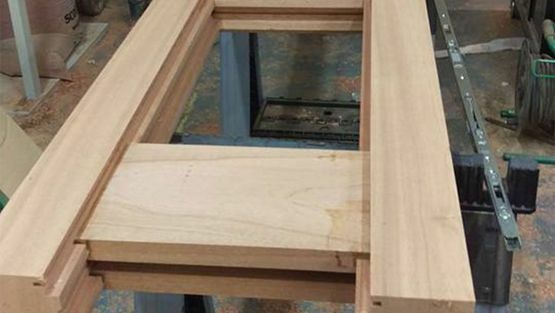 Made to the highest standard, our expert team create a joinery masterpiece that meets your exact specifications. Improve the appearance of your kitchen with a quality and durable Corian worktop. Plus, you can choose from an array of stone options and colours to ensure the worktop is exactly how you envisioned it. Contact our joiners in at our joinery company in Horsham, West Sussex, to find out more about our services. Uplift the appearance of your home by choosing our expert team to create a bespoke staircase, window, door, wardrobe or any other product. 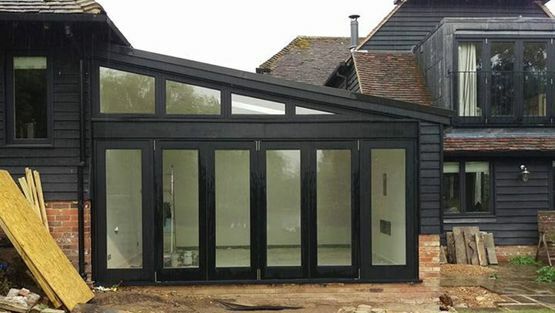 Our family-run joinery company has been providing quality products for customers throughout Horsham, West Sussex, for 10 years, and we also have more than 20 years of experience in this industry. We pride ourselves on our high level of skill and we are known for our outstanding craftsmanship and exceptional customer service. Covering all aspects, we offer a complete supply and installation service as well as competitive prices. 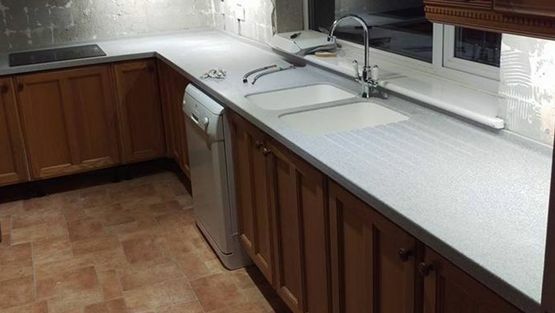 To differentiate ourselves from our competitors, we also use a lightweight and durable material called Corian™ that is used for worktops, vanity tops and sinks. For your peace of mind, all work is fully guaranteed and our company is also accredited by The Guild of Master Craftsmen™. To receive your free quote and to ask any questions about our services, please contact our expert joiners.